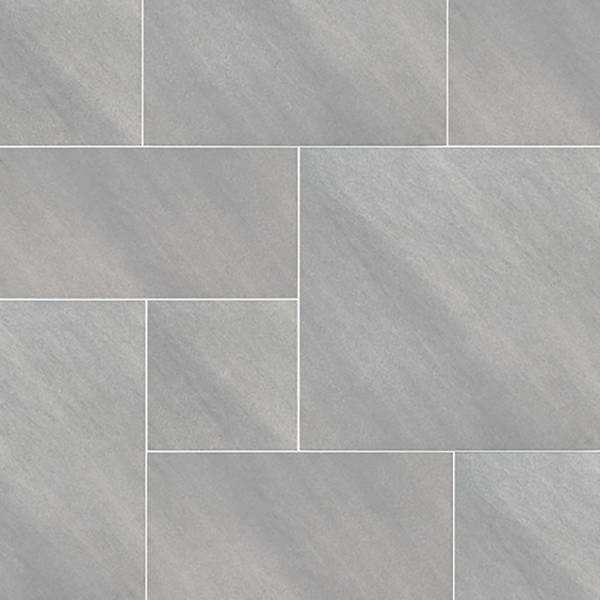 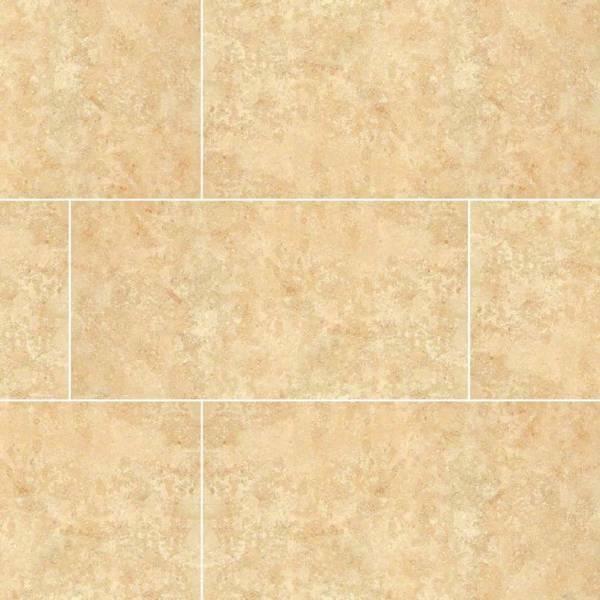 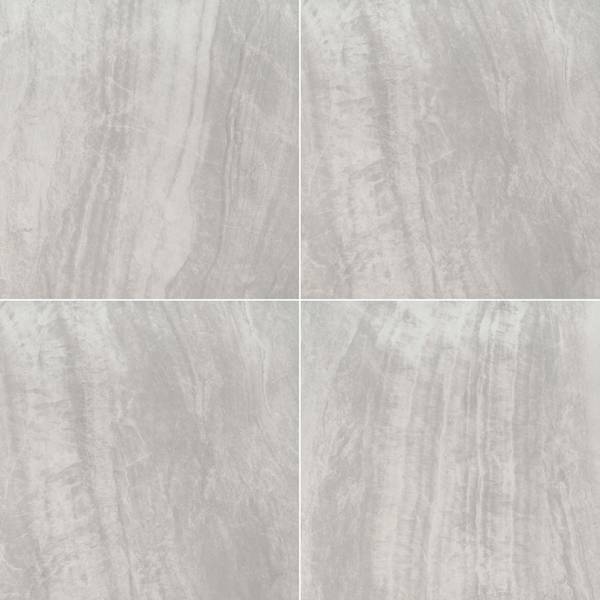 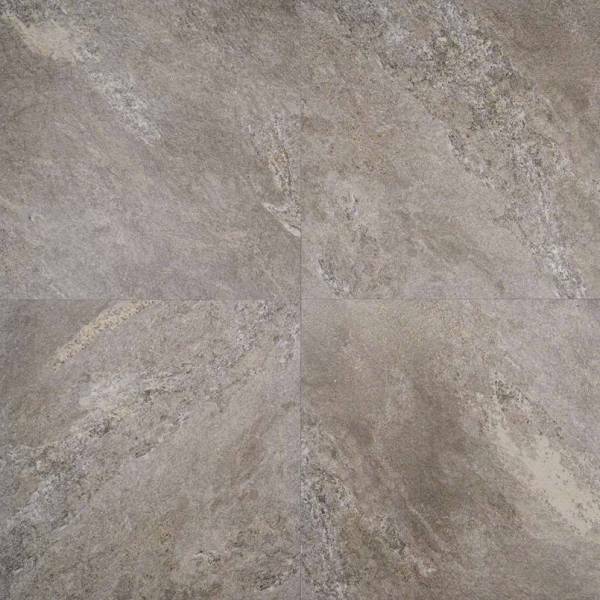 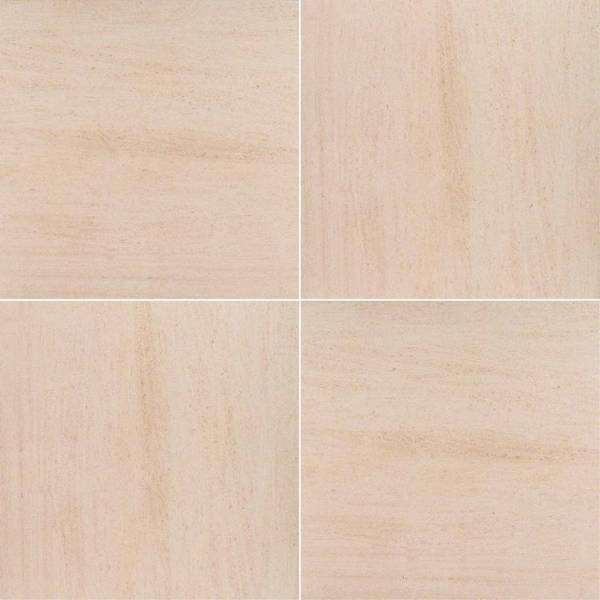 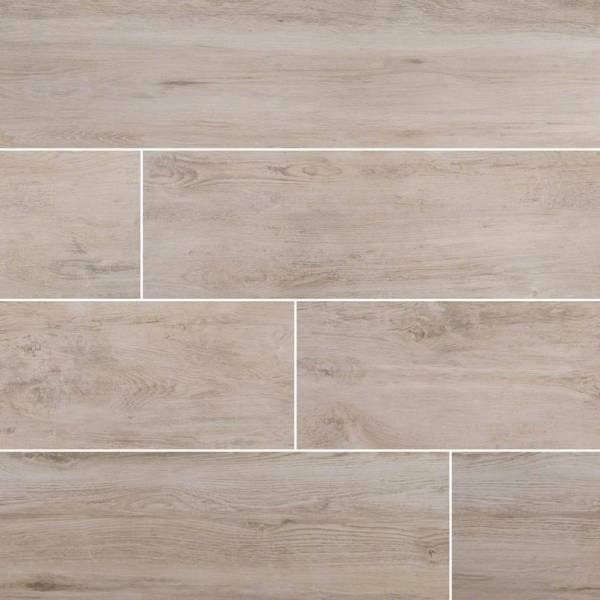 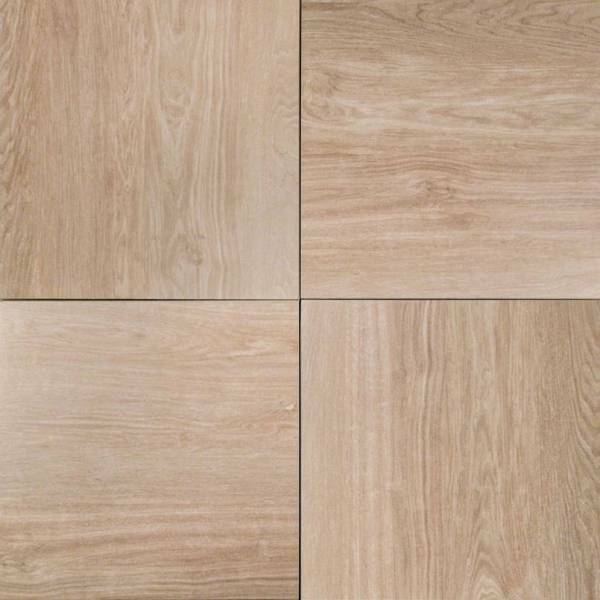 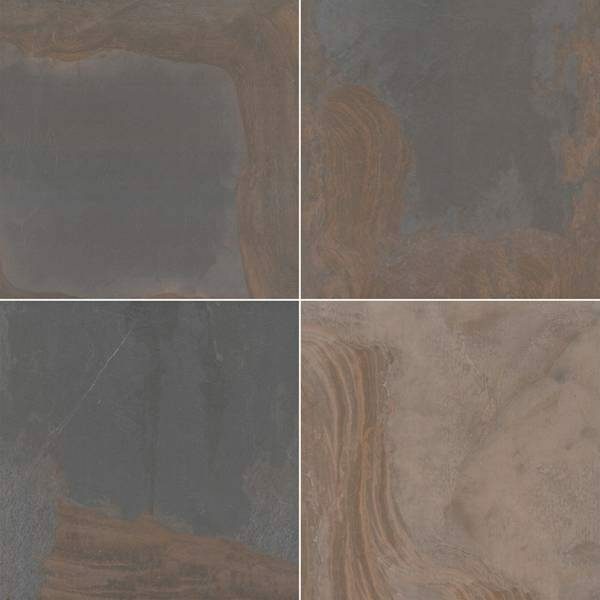 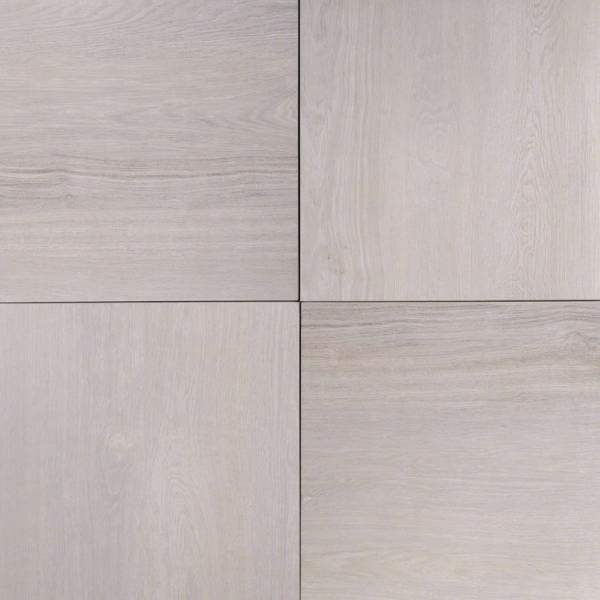 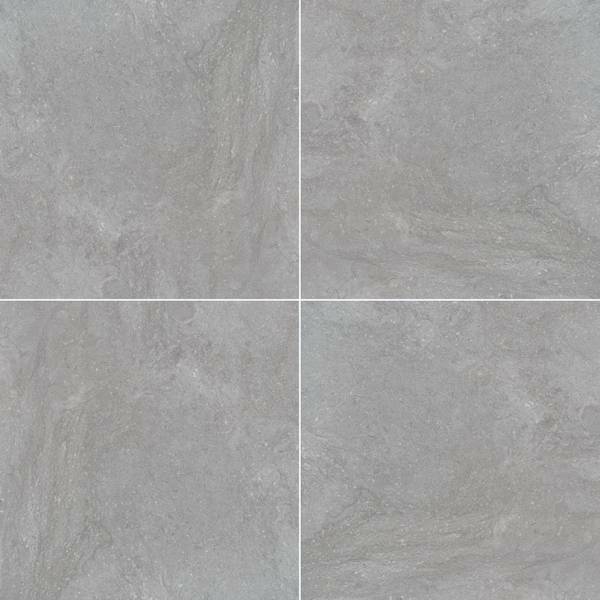 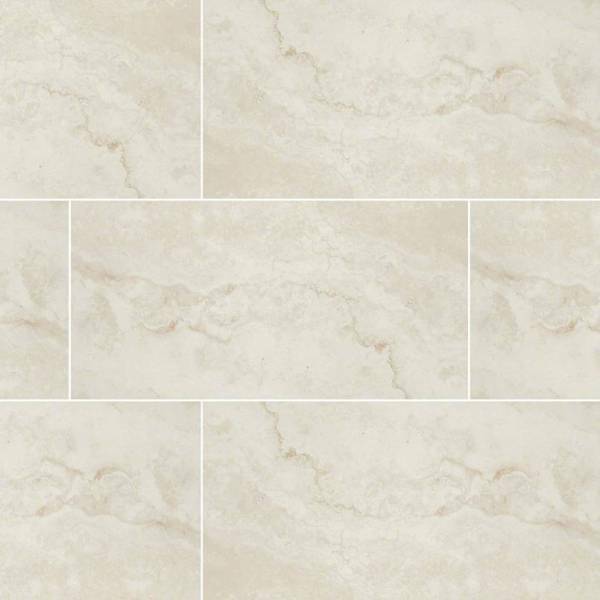 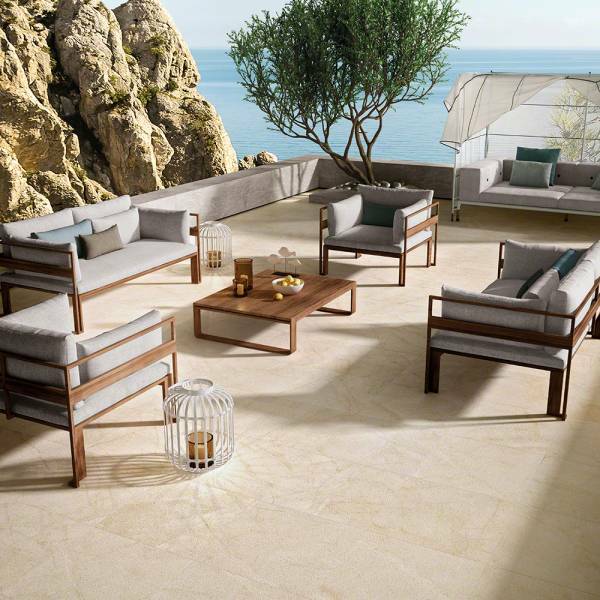 Living Style Cream Porcelain Pavers are part of the Arterra Porcelain Pavers collection. 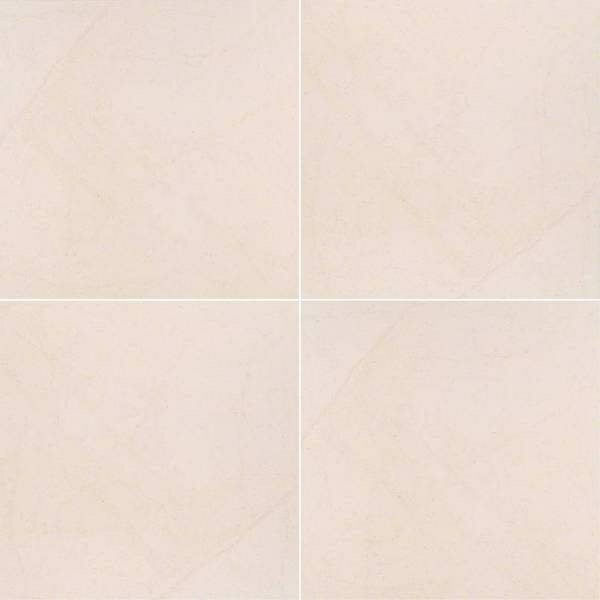 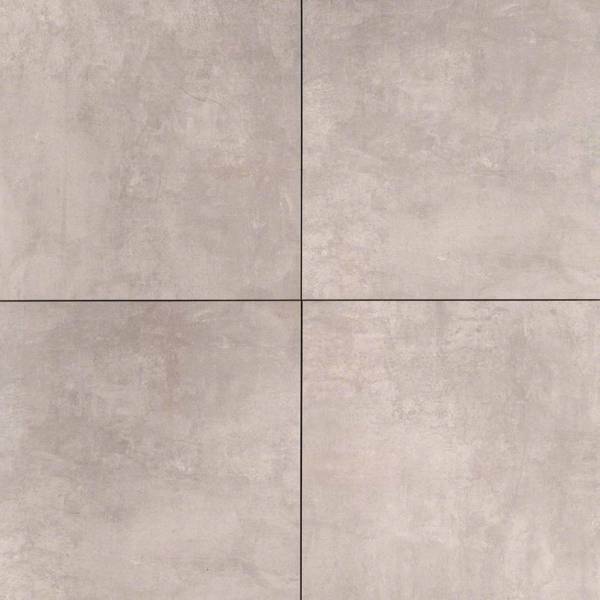 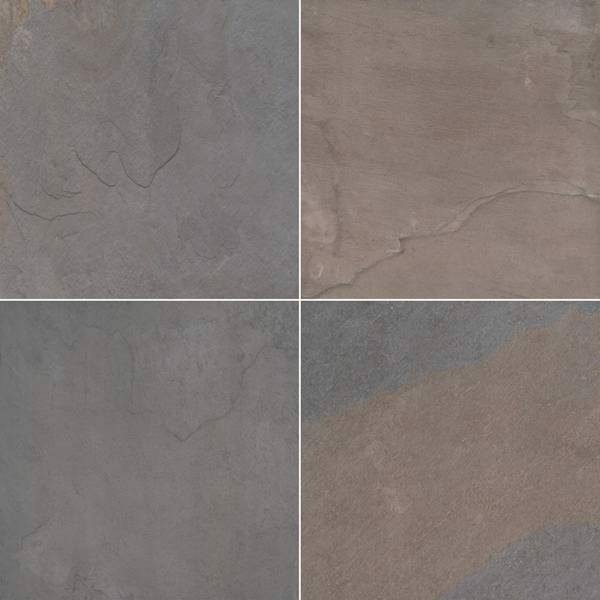 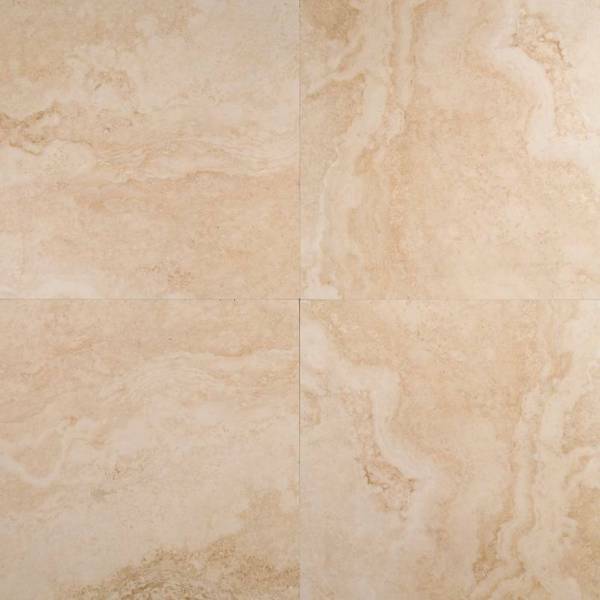 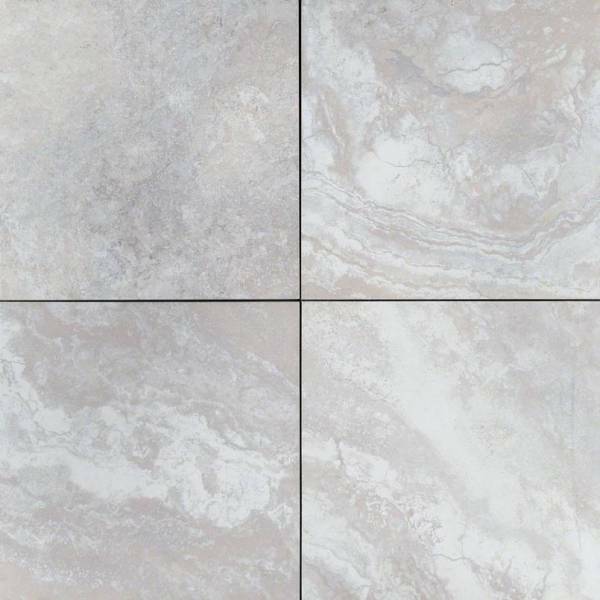 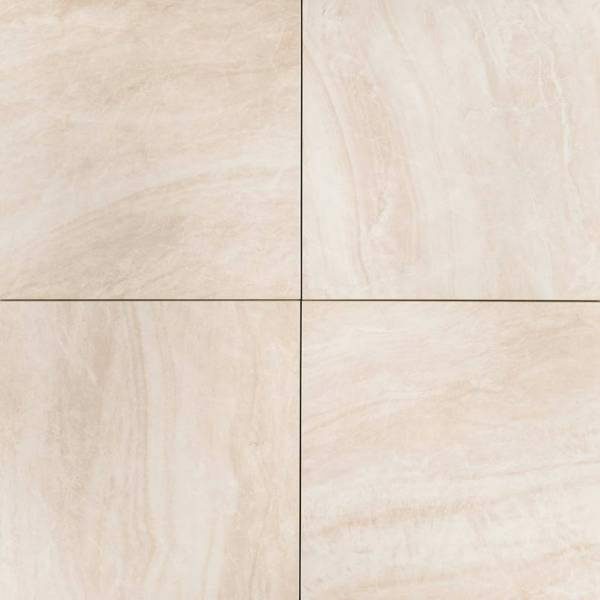 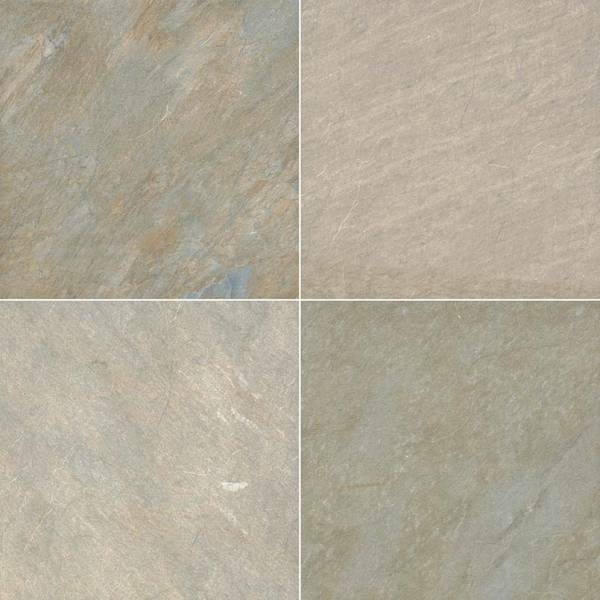 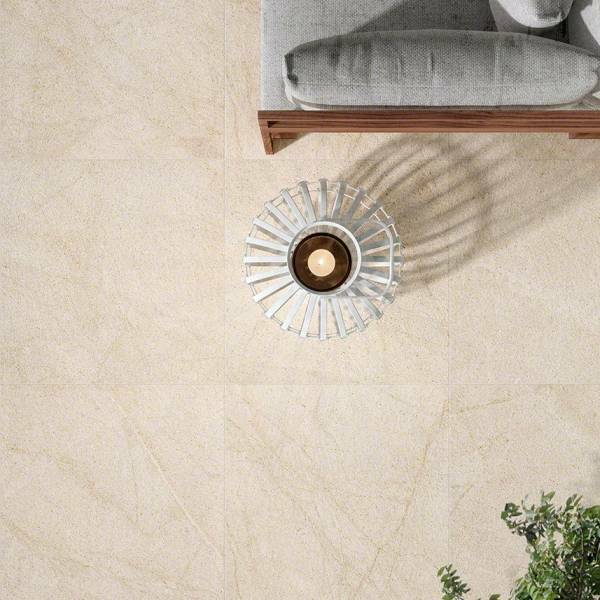 These gorgeous porcelain pavers are crafted to mimic the elegance of natural stone. 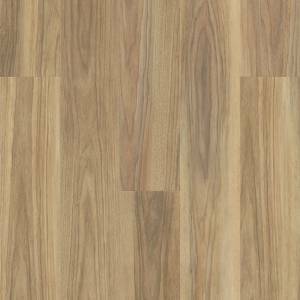 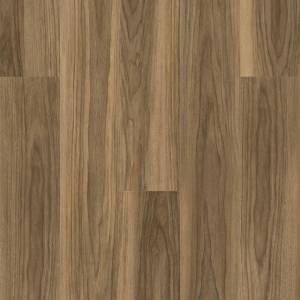 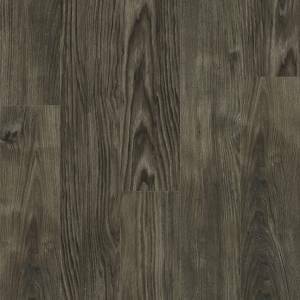 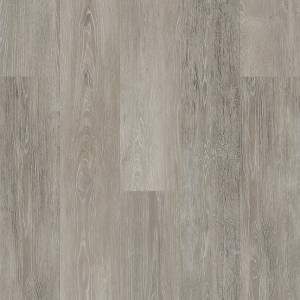 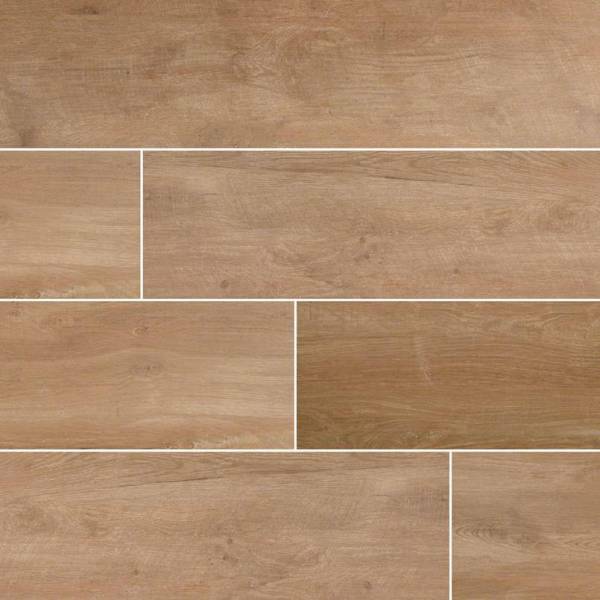 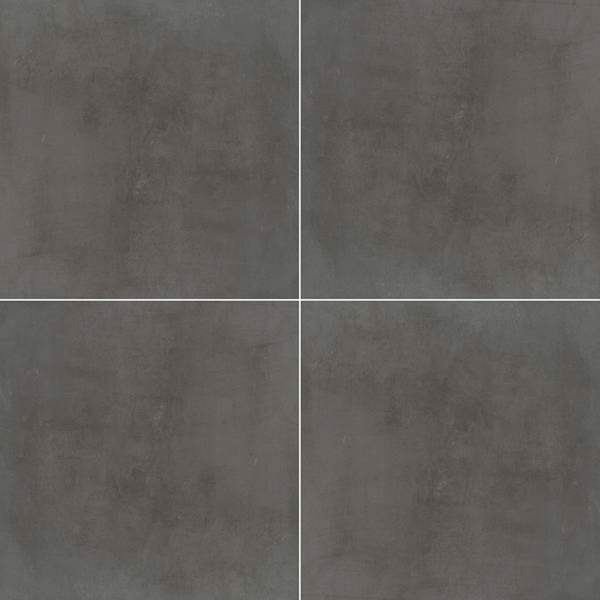 Available as 24x24 pavers with a matte finish, they can be used indoors and outdoors for a wide range of projects including patios and walkways, and are at home indoors for flooring, walls, and counters.